Spring Specials & Last Minute Deals! Travelling to Banff, Canada right now makes great sense. 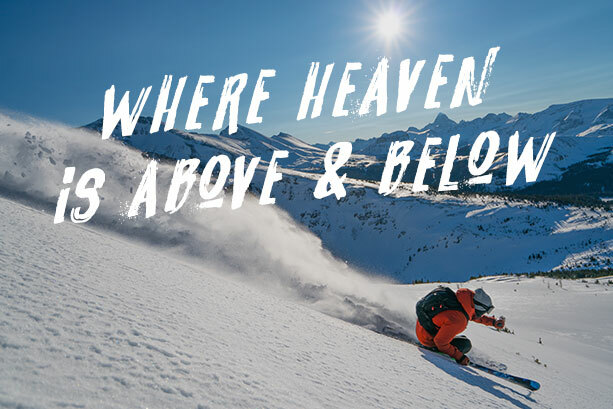 Explore over 7,748 acres of terrain across 3 unique ski resorts and choose from all kinds of accommodations options based out of two authentic ski towns – all at an affordable price. SkiBig3 is an Ikon and Mountain Collective destination, and passholders can tap into our best Ski & Stay Packages. When you book your vacation with SkiBig3, you can rest assured we will find you the best package at the best price. We’re local, we know the destination like no-one else, and we’re ready to share that knowledge with you. Last Minute Deals & Spring Specials! 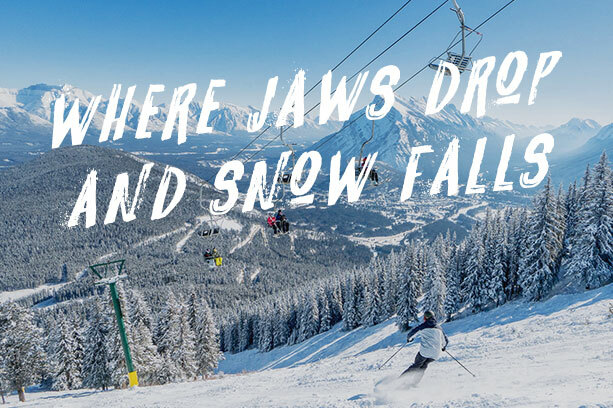 Book your spring ski vacation today! Imagine an elaborate 40-course, stand-up, sustainable dinner featuring wine, craft beer and spirits; where you get to help pick the best bite from five competing chefs. 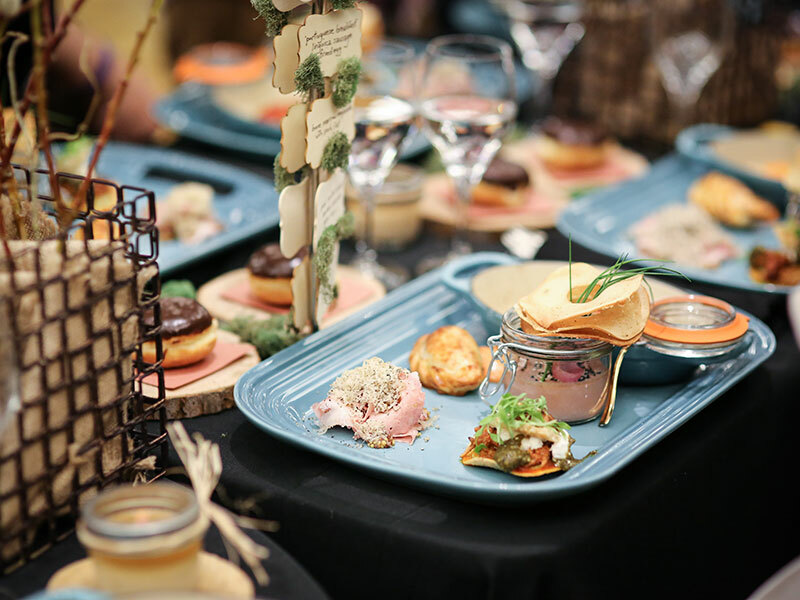 Cochon 555 is a nose-to-tail culinary event taking place at the Fairmont Banff Springs, April 6, 2019. This world-renowned culinary event shines the spotlight on the local farmers and chefs that push the boundaries to support safe, honest and delicious food experiences. Experience Cochon 555 as part of your ski vacation in beautiful Banff, Alberta. Package rates are based on 4 nights and 3 days skiing for two adults, based on double occupancy. Prices are in US Dollars. Taxes and fees are not included. View prices in CAD, GBP, AUD. Package rates are based on 5 nights and 3 days skiing for two adults, based on double occupancy. Whether you’re choosing a ski & stay vacation package, customizing your own vacation or buying lift tickets, we’re here to help with just a call or click away. With a price-match guarantee and flexible change policies, we are your local winter ski experts for Banff and Lake Louise. Let a local vacation ski specialist help you out! Have a live chat with a local skier. Learn more about this wild place.